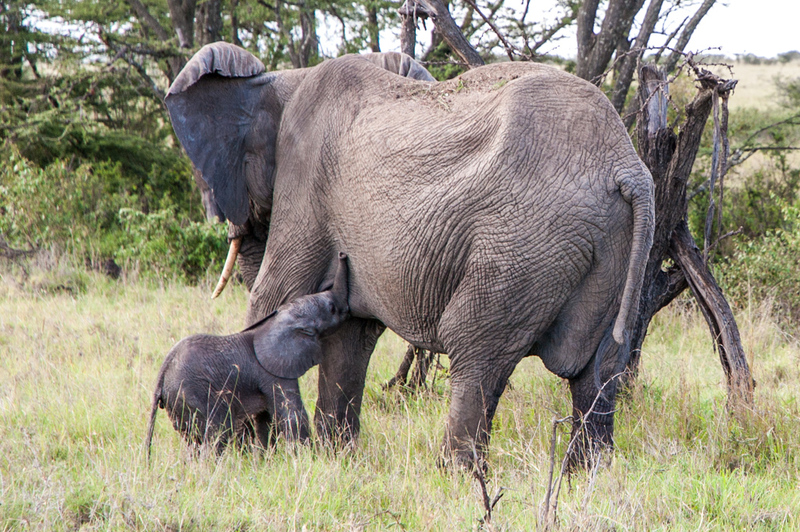 Kenya has long been synonymous with safari. 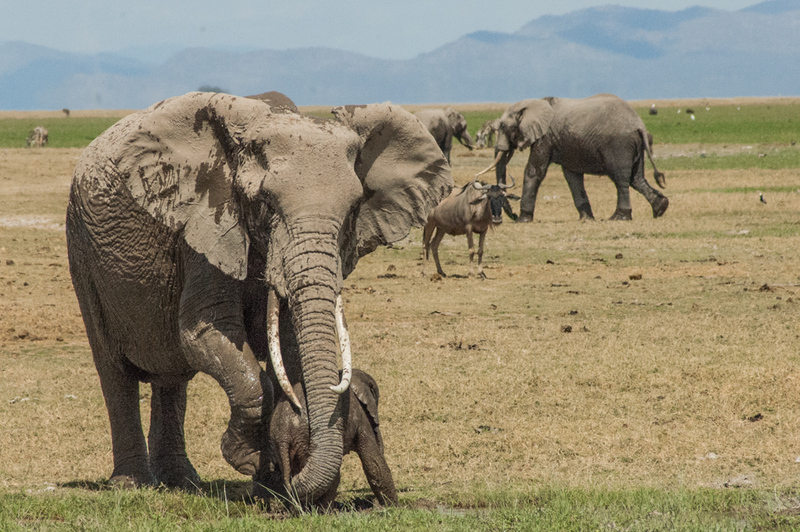 An early entrant in the race to promote its rich game population and preserve its natural habitat, Kenya boasts more than 50 national parks and game reserves as well as private conservancies covering over 10 percent of its total landmass. 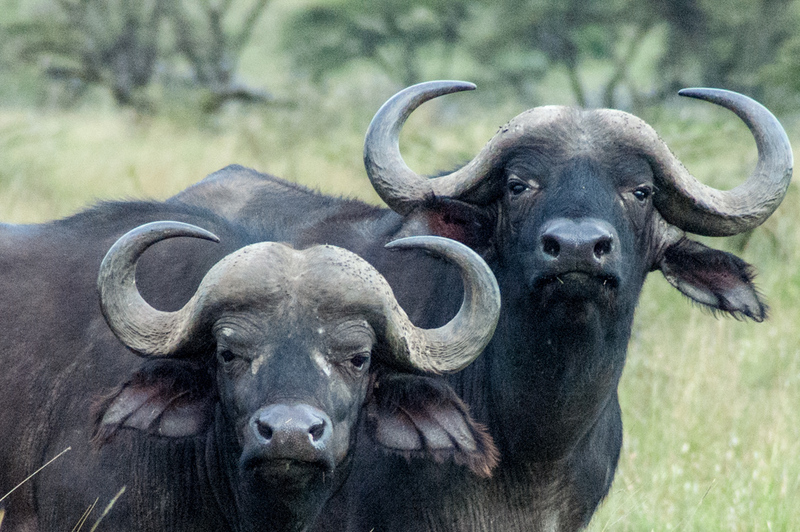 The Big Five (lion, leopard, elephant, rhinoceros and buffalo) can all be seen there, as well as cheetah, zebra, wildebeest, giraffe and many other carnivores and herbivores, large and small; and herds of minivans filled with awed tourists. A large number of visitors is drawn to Kenya by visions of abundant game roaming across endless open spaces punctuated by the wide umbrellas of flat-topped acacias, and proud Masai in crimson robes herding their cattle in the open plains. To accommodate these visitors, the country has developed one of Africa’s most advanced tourism infrastructures, including large-scale accommodations that make it a favorite destination for mass tourism. 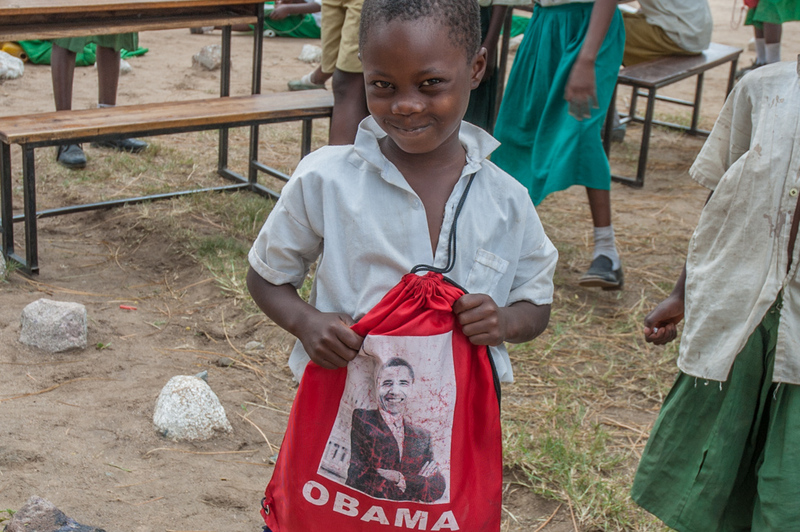 But as Kenya’s popularity increased, so did the potential threat to its environment. 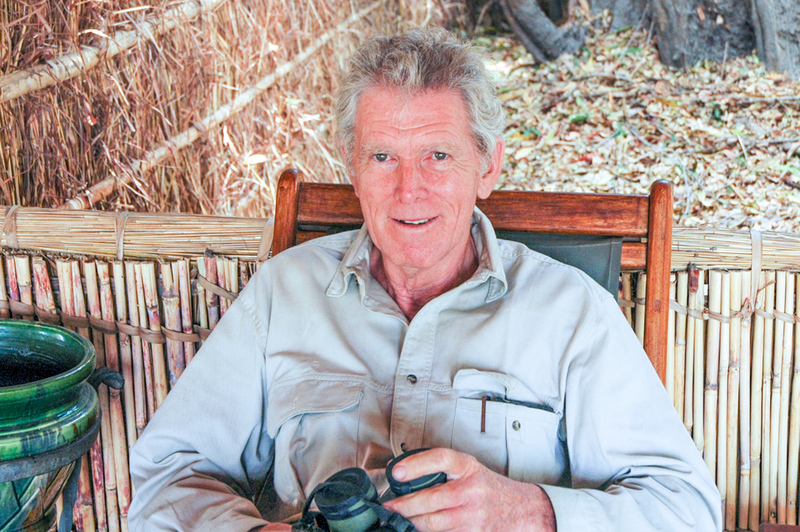 It’s with these challenges in mind that Jake Grieves-Cook, a long time figure in Kenya’s tourism industry established Gamewatchers Safaris in 1989 to set up an operational model that personalizes the tourism experience while giving landowners the opportunity to improve their quality or life and preserve the land and wildlife for the next generations. Guest tent at Porini Rhino Camp. With its four Porini Camps, (Porini is Swahili for “into the wild”), Amboselli Porini, Porini Rhino, Mara Porini and Porini Lion, Gamewatchers Safaris offers an innovative solution: small tented camps (between six to ten tents depending on the camp) on private conservancies located in close proximity to the renowned Amboseli and Masai Mara National Parks. 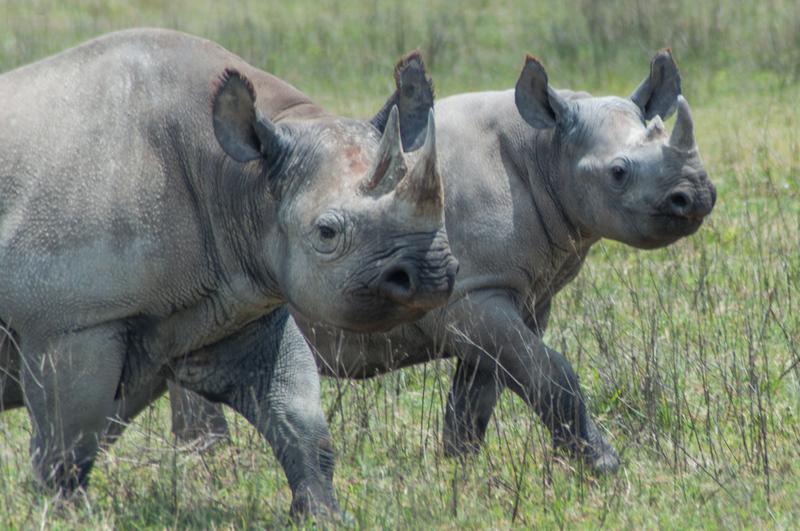 One exception is Porini Rhino Camp, located in the Ol Pejeta Conservancy, one of largest rhino sanctuaries in East Africa, in the shadow of Mount Kenya. In these rigorously eco-friendly camps, every effort is made to minimize the footprint on the environment. There are no permanent structures, power is exclusively solar-generated, and all waste is managed according to strict procedures. 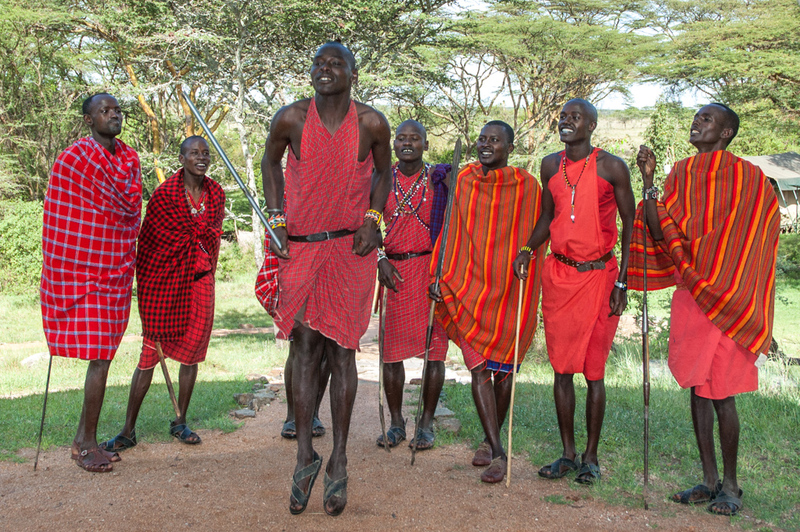 The Masai staff at Mara Porini Camp welcomes us with a traditional “jumping dance”. 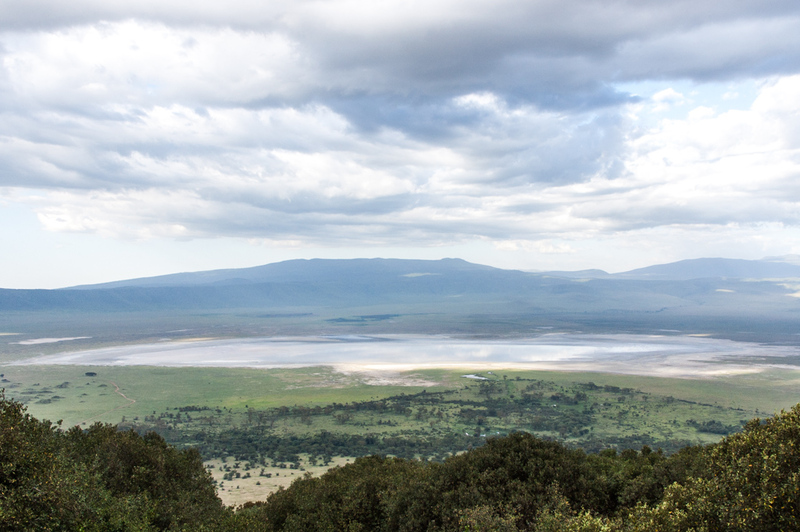 The host conservancies are on private land leased from the local Masai tribes who receive financial benefits and employment opportunities as well as infrastructure development (such as roads and improved access to water). Tribesmen have access to training in various aspects of the tourism industry and employment at the camps. Because of this close partnership, the guests enjoy extensive contact with the community, such nature walks with Masai Warriors, visits to the local villages where we are welcomed and allowed to observe the tasks of daily lives as well as celebration songs and dances. 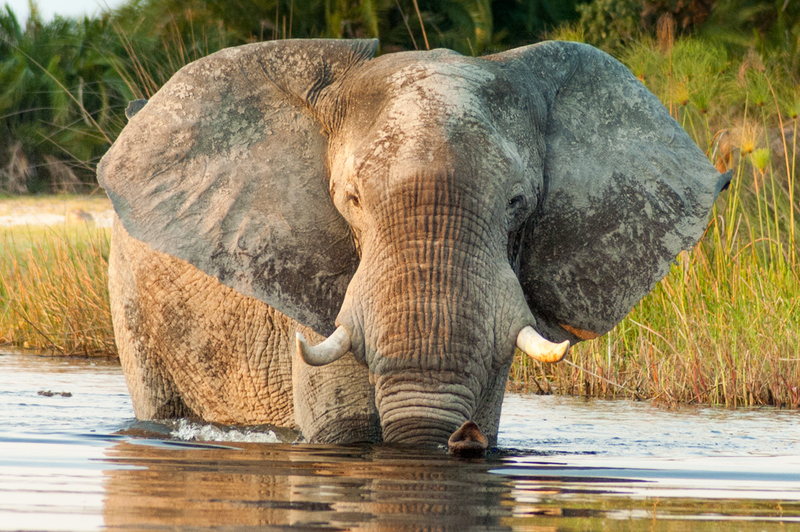 Amboselli is reputed for its large elephant population. There are also nighttime game drives (these, like the walking safaris are not allowed in the National Parks). I especially enjoy the opportunity for substantive conversations with my Masai guides about their tribes’ history, their current lives and aspirations. Each camp is located in a spectacular site with its own wildlife particularities. 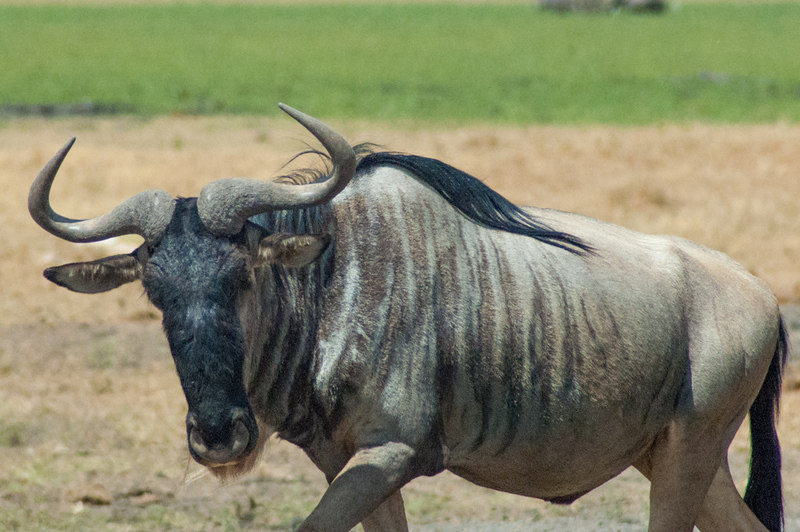 Wildebeest at Amboselli National Park. 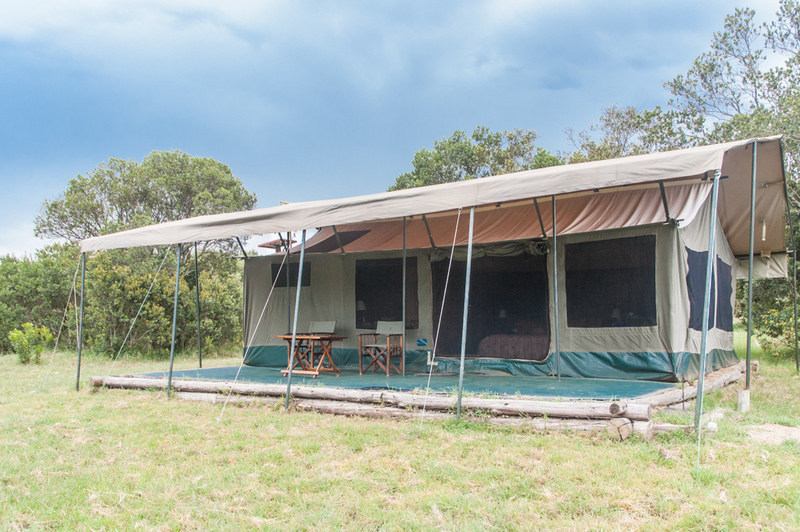 Amboselli Porini Camp in the Selenkay Conservancy is adjacent to the north side of the Amboselli National Park, famous for the large herds of elephants roaming its sun-baked plains. 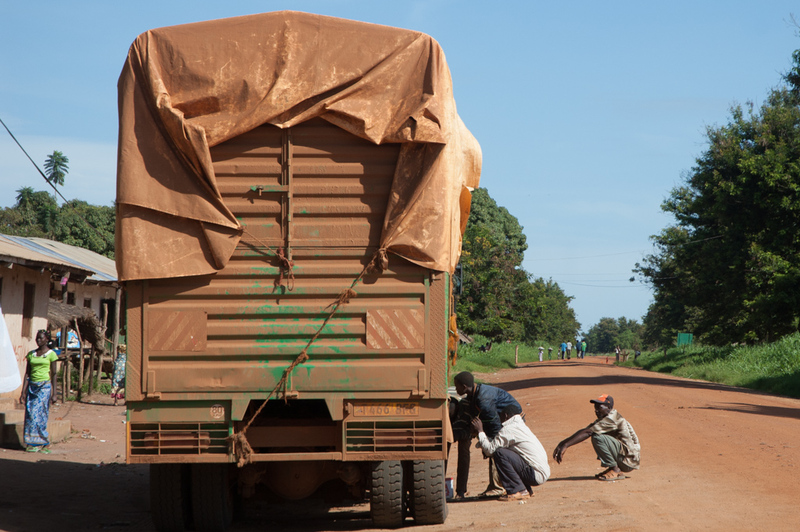 Access to the park is via the conservancy’s private road, against the eye-popping backdrop of Mount Kilimanjaro. Porini Rhino Camp is located on the verdant plateau of the Ol Pejeta Conservancy, between the foothills of the Aberdares Range and the stately snow-capped peak of Mount Kenya. 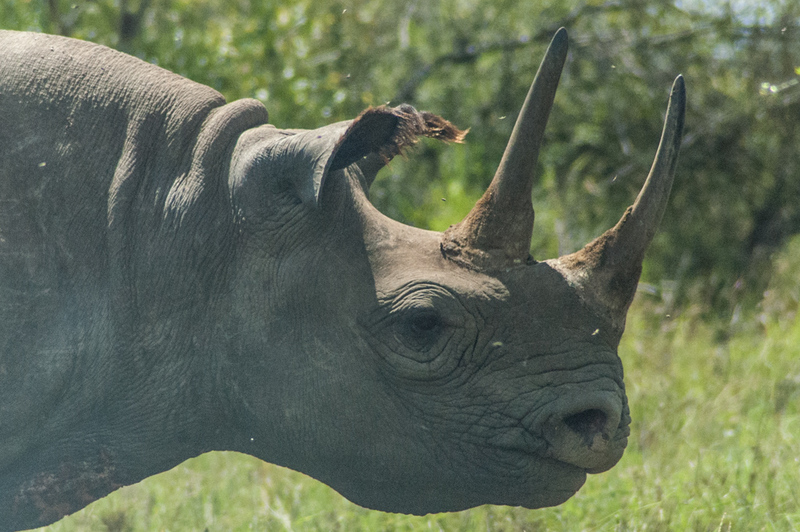 In addition to its large rhino population, it features large herds of rarely seen herbivores such as reticulated giraffes and Grevy’s zebras. 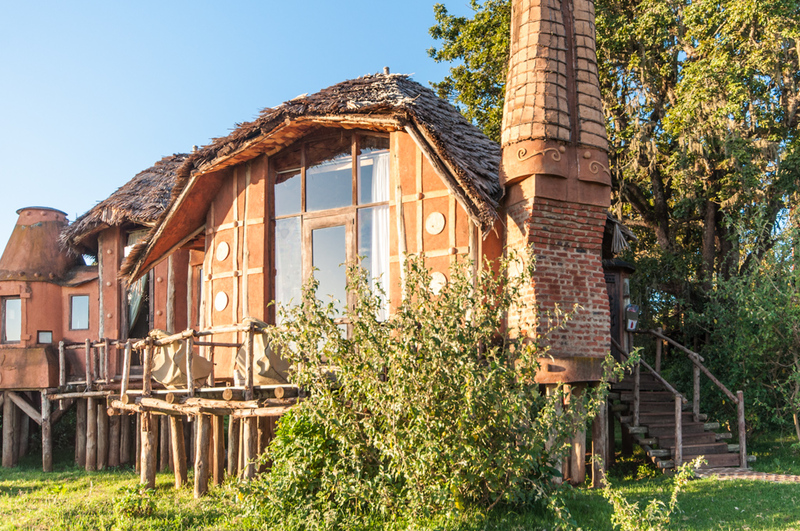 Mara Porini Camp is nestled in a soaring grove of yellow-barked acacia within the Ol Kinyei Conservancy, ten miles from the Northeast boundary of the Masai Mara National Reserve. 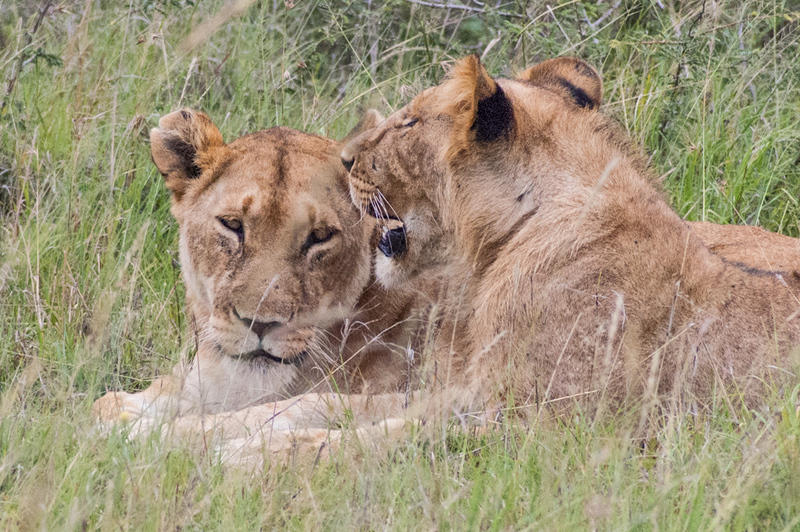 The conservancy is host to a large resident pride of lions that I have the chance to observe repeatedly. 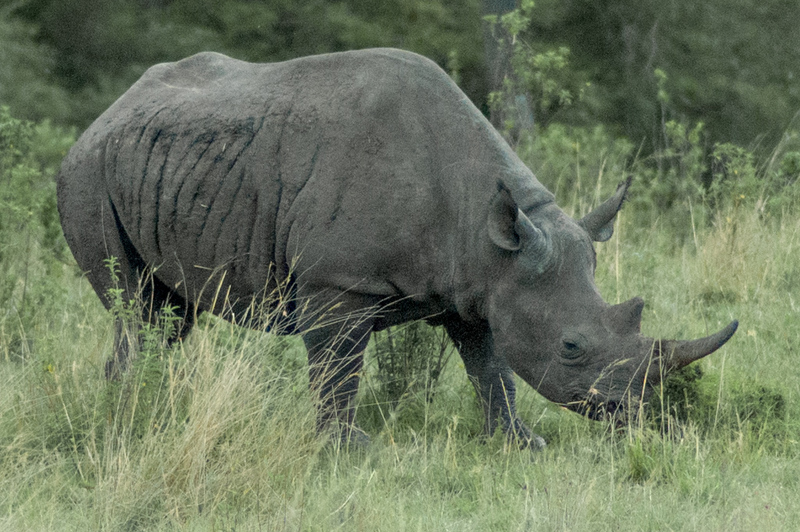 Early morning game drives on the way to the park in the rolling meadows filled with herbivores browsing for their breakfast in the clear morning air are a special treat. This old male looks like he never shied away from a fight. 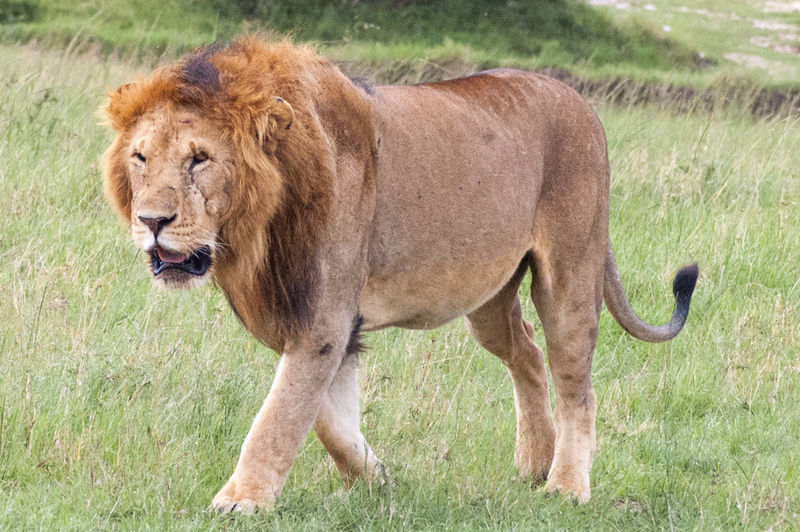 Porini Lion Camp is in the Olare Orok Conservancy on the northern border of the Mara. 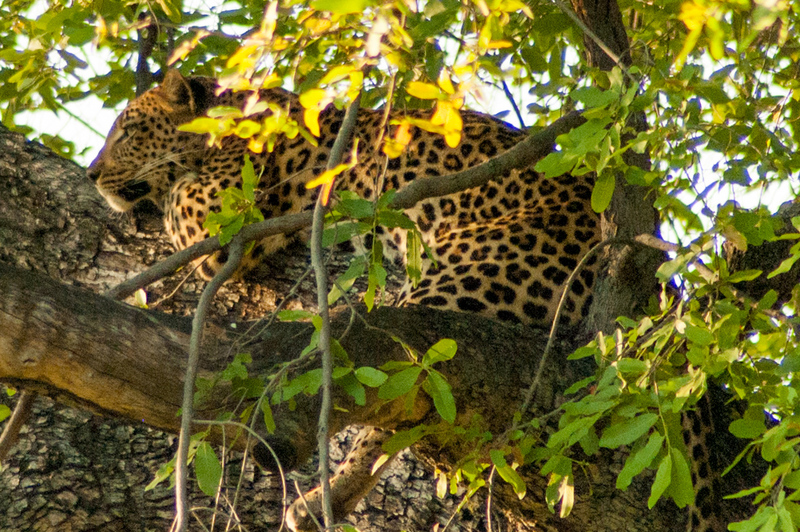 The abundance of “big cats” in the conservancy and the park is such that it is hard to keep focused on any other game! Although the sight a pair of copulating white rhinos did hold my attention, as does a breeding herd of elephants with several newborn calves; successfully tracking an elusive leopard is a high point of my visit, so is a pride of lions getting ready for their hunt. In the end, a cheetah and her three tiny cubs won my cuteness award for the stay. Contrary to mass tourism organizations who often provide closed, air-condition vehicles for their game drives, Gamewatchers’ drives are in custom-built, open-sided land cruisers, each with three tiers of two individual seats. 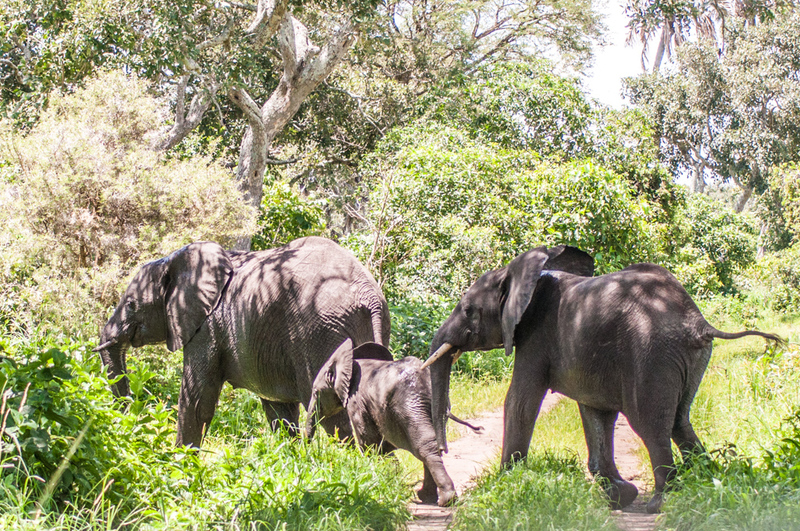 Although the vehicles can accommodate up to six guests, there are never more than four of us in any vehicle throughout my stay, and more than once I have the special treat of a private game drive. In recent years, Porini Safari Camps and their parent company Gamewatchers Safaris have been consistently honored with various prestigious Responsible Tourism awards such as “Best for Conservation of Endangered Species outside Protected Area” at the World Travel Market in London, and the SKal International Sustainable Development in Tourism Award. They have also have also been repeatedly awarded Ecotourism Kenya’s Eco-Warrior Award in the Accommodation category for “working with communities next to the national parks and resers to create protected wildlife areas. 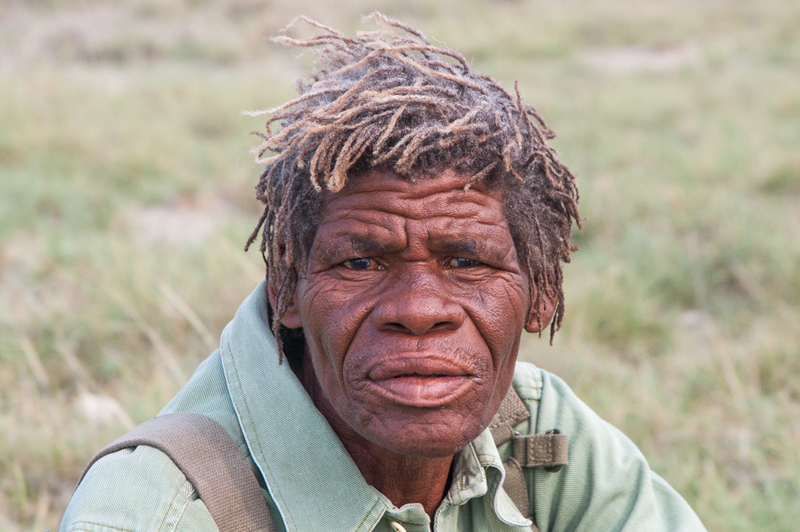 Gamewatchers Safaris Founder and Managing director Jake Grieves-Cook remains personally involved in wildlife conservation projects with Masai communities in Amboselli and the Mara. Gamewatchers Safaries: http://www.porini.com, email: julie@gamewatchers.com , or call toll free: +1-877-710-3014.